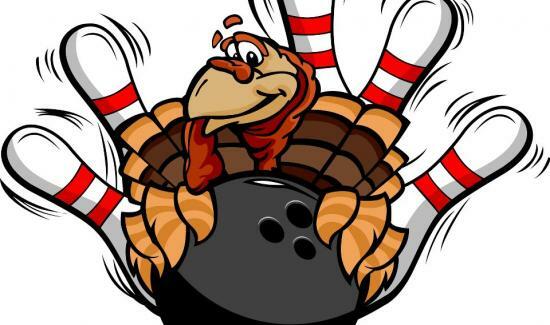 This week we bring a classic to you with, Turkey Bowling. This is a fantastic game that can be played strictly for fun, or use it as a fundraiser for families who need food for Thanksgiving. Be creative and find a way to help others if you can as well! Before you play, you will need to get all your items. If you decide to use real bowling pins, you can usually get these from a local bowling alley by just calling ahead and asking for some of their old pins. They should range between free to $1 or $2 per pin. Depending on how many lanes you want to create, you will need 10 pins per lane.